This delightful & charming log cabin will steal your heart away. So many special features including a custom carved Larry Dion front door, wrap-around Trex deck, new window treatments, lighting, and flooring. Built-ins & closet organizers designed to maximize your storage space. Enjoy the Tahoe seasons with a beautiful paver patio with hot tub overlooking the lovely back yard. The bonus 10x15 shed will hold all your recreational gear. 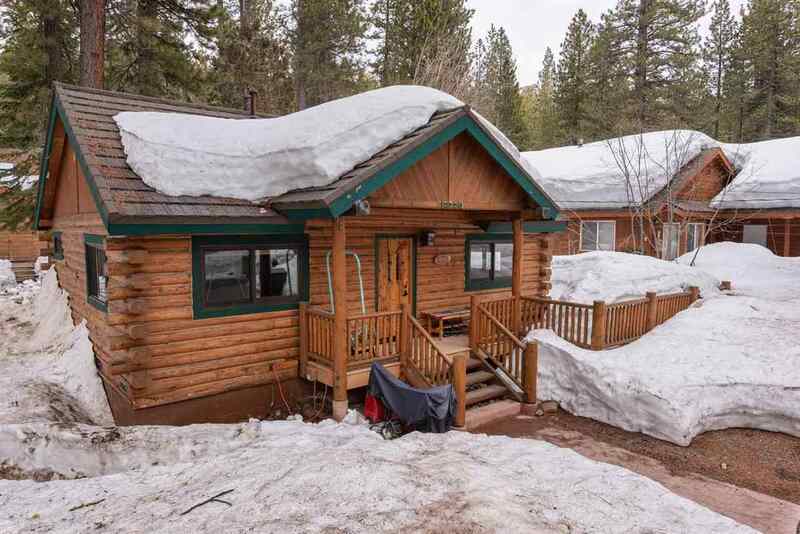 Ideally located just minutes from Donner Lake and central Truckee.